The 33-year-old actress Anna Kendrick attends the 61st Annual Grammy Awards 2019 at the Staples Center in Los Angeles. The 33-year-old actress Anna Kendrick, who in 2018 starring in the mystery-thriller comedy “A Simple Favor”, in a black Adidas sneakers was spotted with a mystery man in Los Angeles. The 33-year-old Anna Kendrick, who played leading roles in “Into the Woods” and “Mike and Dave Need Wedding Dates”, at “A Simple Favour” premiere in London. The 33-year-old actress Anna Kendrick in a gray floral print dress leaves her hotel in New York. The 33-year-old actress Anna Kendrick, who played Jessica Stanley in “The Twilight Saga”, at “A Simple Favor” premiere in New York City. The 33-year-old Anna Kendrick in a white Adidas sneakers arrives at LAX Airport in Los Angeles. The 33-year-old Anna Kendrick, who played leading roles in “Into the Woods” and “Mike and Dave Need Wedding Dates”, in a short floral skirt arrives at New York’s Spring Studios in New York. 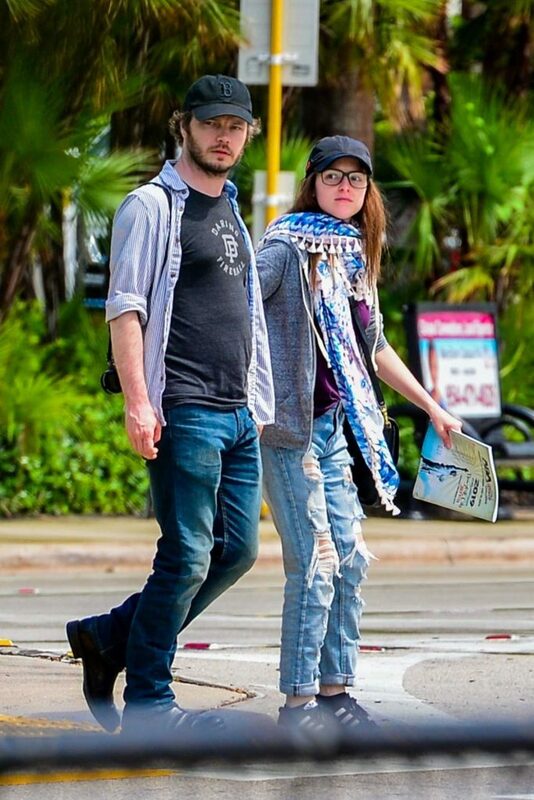 The 32-year-old actress Anna Kendrick was seen out with Ben Richardson in Miami. The 32-year-old actress Anna Kendrick, who played Jessica Stanley in “The Twilight Saga”, at the Hunter for Target Ultimate Family Festival at Brookside in Pasadena. The 32-year-old actress Anna Kendrick arrives at the Elton John tribute concert at Madison Square Garden in NYC.